Sarah is a Principal of Ain & Bank, P.C. Sarah E. Mancinelli focuses her practice in the area of domestic relations. 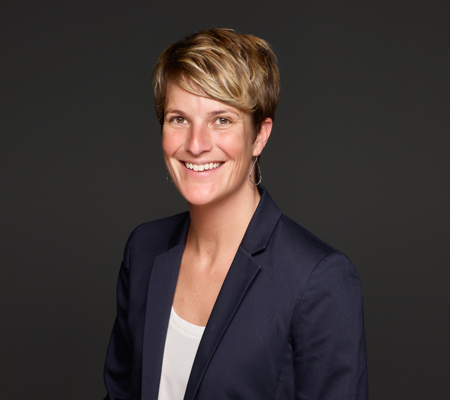 Sarah graduated from Harvard Law School in 2006 and practiced primarily in commercial litigation before joining the firm in 2010.